Visit https://www.landc.co.uk/refer-a-friend/ and fill out the form to receive your “email business card”. Forward this business card to any interested parties. Ensure that they mention your name at the beginning of the mortgage brokering process. L&C will randomly select each twice-yearly prize winner from the entries recorded between the first day of the period and close of business on the last day of the period. Await the email business card from your referrer. Ensure to mention their details when purchasing a mortgage. 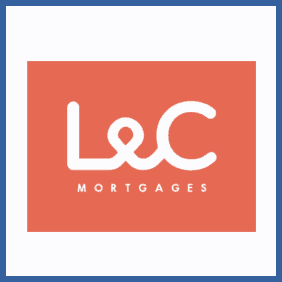 If you’re an existing customer with an L&C mortgage you can refer friends to gain entry into a prize draw with a fantastic prize – your mortgage paid (up to £750 a month) for 6 months! Your friend will also benefit from the same prize should you win, which should be plenty of incentive for them to get involved.